TORONTO, Jan. 15, 2018 /CNW/ – Metro Supply Chain Group Inc. (“Metro”) announced today that it has finalized an agreement with Penguin Pick-Up to add that company’s convenient online purchase pick-up locations to its expanding direct-to-consumer delivery choices. 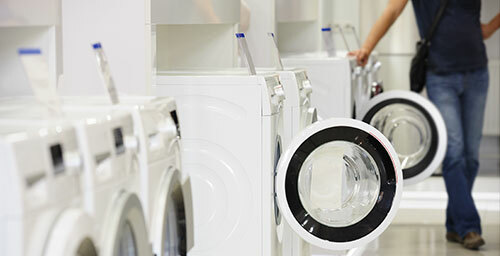 This news follows closely on the heels of several “last mile” innovations for the logistics company, including the launch of Metro To Home, a white-glove service for appliance and other large/specialized delivery needs. Penguin Pick-Up is a network of self-contained, staffed parcel pick-up locations which leverages the convenience of SmartCentres. The developer of the now ubiquitous destination shopping outlets has grown to operate over 265 locations across Canada (more than 100 of which are anchored by a Walmart store). To use the service, purchasers simply substitute a Penguin Pick-Up location for their delivery address and collect safely-stored purchases at their convenience. In 2016, Penguin Pick-Up entered into a partnership with UPS Stores to also offer its branded click and collect service at UPS locations; yesterday, Walmart announced the grand opening of two co-branded Walmart/Penguin Pick-Up locations (Yonge/Eglinton and Queens Quay) which bring the convenience of its fresh grocery order and collect service to more of Toronto’s urban population. 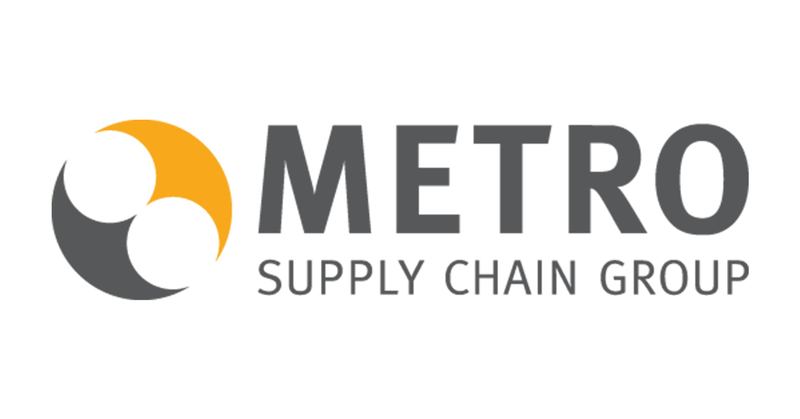 The Metro Supply Chain Group of Companies is a Canadian-owned leading provider of third-party logistics (3PL) services across North America and Europe with more than 5,000 associates on the team. It supplies customized services to all industries with a significant presence in the consumer packaged goods, retail, automotive, fashion and e-commerce sectors. The Group manages over 11 million sq. ft. of strategically located warehousing and co-pack centers and has transportation solutions that include managed transport services, dedicated fleet management and global time critical logistics response. 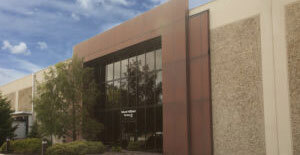 For more information, visit metroscg.com. 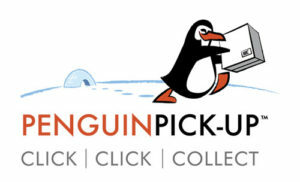 Penguin Pick-Up is a network of FREE, convenient and secure pick-up services for consumers’ online purchases. Penguin Pick-Up offers a customer-focused drive through experience that allows online shoppers to come and pick up their packages in 90 seconds or less. With extended operating hours, customers can collect their purchases at a time that is convenient for them. Penguin Pick-Up is a “one-stop pick-up” for all e-commerce purchases, including groceries and dry cleaning services. Penguin Pick-Up locations can store fresh and frozen food as well as hard goods such as electronics and apparel. Customers can ship almost anything to Penguin Pick-Up from anywhere in the world and any online retailer.